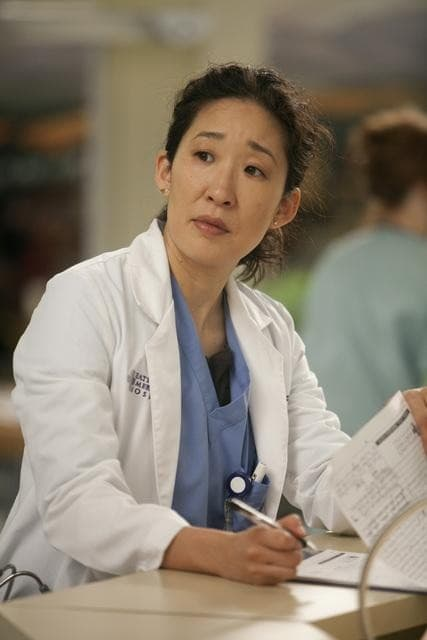 Cristina Yang in the seventh season finale of Grey's Anatomy. Grey's Anatomy Season 7 Episode 22: "Unaccompanied Minor"
Grey's Anatomy Season 8 Spoilers: The Final Season?! Grey's Anatomy Sneak Peeks: Heart in a BOX!